President of Azerbaijan Ilham Aliyev has congratulated President of Moldova Igor Dodon. 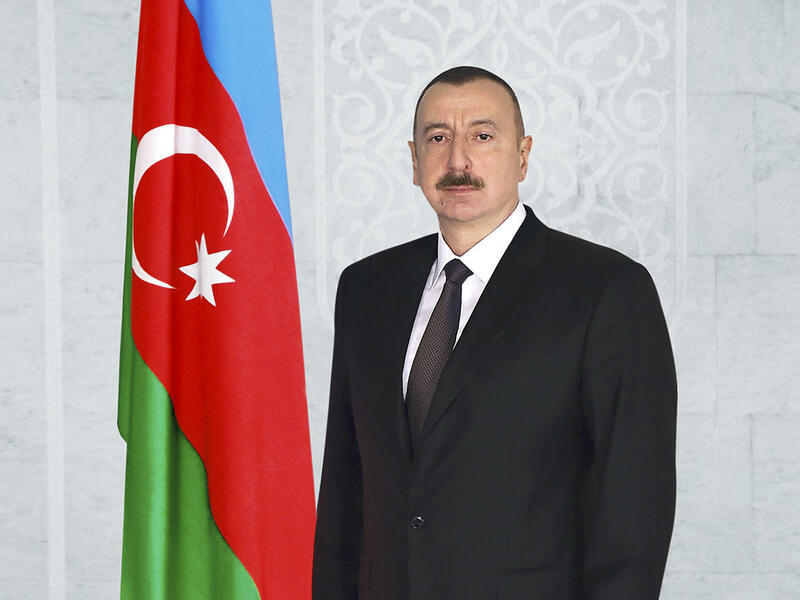 “On behalf of the people of Azerbaijan and on my own behalf, I extend my sincerest congratulations to you on the occasion of Independence Day of the Republic of Moldova,” President Aliyev said. “I wish you the best of health, happiness and success and the friendly people of Moldova peace and prosperity,” the president said.